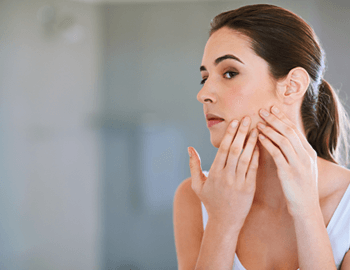 Target acne and surgical scars with this non-invasive treatment. 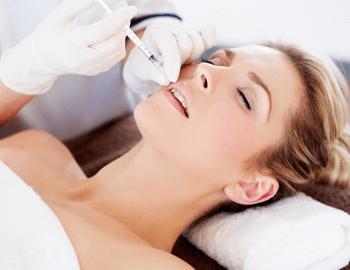 Bespoke treatment using PDO thread lift, HIFU therapy and fractional laser skin resurfacing. 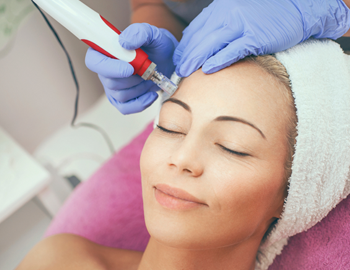 Expert treatment of expression lines and wrinkles. 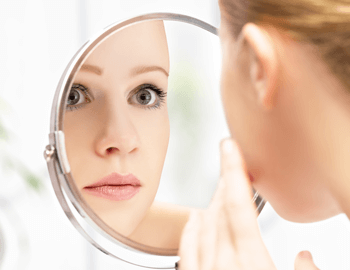 An advanced approach to lip and cheek enhancement. Tailored cocktails of nutrients are injected to target a range of skin concerns. 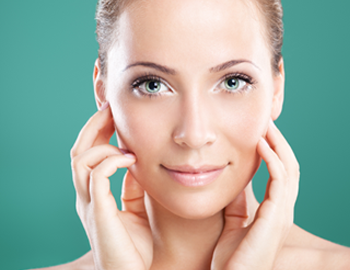 Multi-pronged, tailored treatment for challenging skin conditions. The eyelift and rejuvenation treatment offers eye lifting and rejuvenated skin without the need for more invasive surgery.